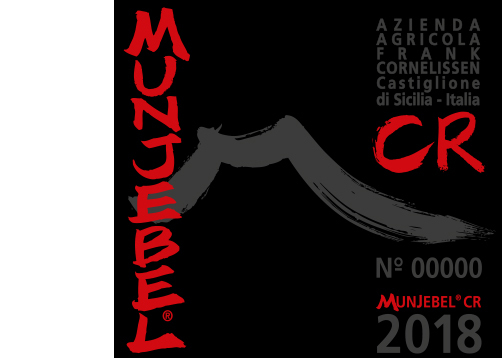 This pure Nerello Mascalese comes from a partly ungrafted vineyard Campo Re, situated at the far Western side in the valley floor, at the entrance of Randazzo. The vineyard altitude is 735m. asl and is characterized by deep soil which, in humid vintages creates major difficulties to obtain ripe fruit. The wines are profound and tannic, and more backward and Nebbiolo-ish compared to our other crus.